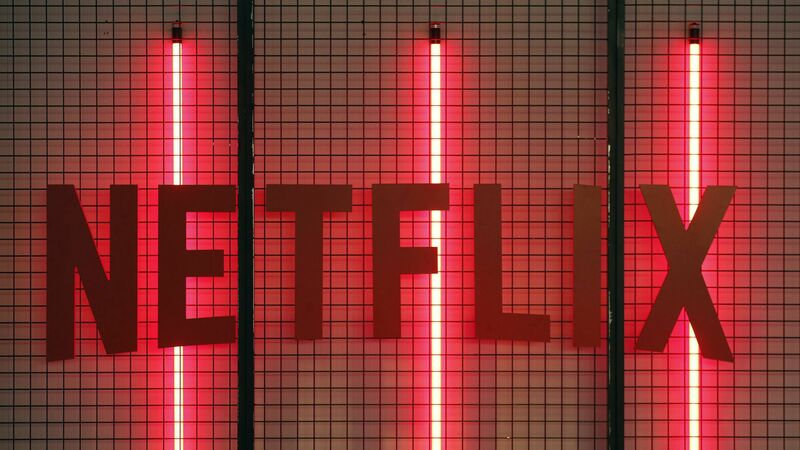 Netflix is raising the prices for all three of its subscription tiers beginning Tuesday, Jan. 15. Shares for Netflix were up over 5% after the news broke Tuesday. Why it matters: The business model behind Netflix's strategy is to accumulate as many users worldwide with as much original and licensed content as possible, and then to hike the monthly subscription prices on those users once they are hooked. “We change pricing from time to time as we continue investing in great entertainment and improving the overall Netflix experience for the benefit of our members." Details: These increases will apply to the U.S., as well as countries in Latin America and the Caribbean where Netflix bills in U.S. dollars (e.g., Uruguay, Barbados, Belize). It will exclude major markets like Mexico and Brazil. The changes will be applied to all existing members over the next few months and to all new members immediately. The basic plan will increase from $7.99 to $8.99 per month. The HD quality plan (the most popular) will increase from $10.99 to $12.99 per month. The Ultra HD plan will increase from $13.99 to $15.99 per month. Background: Netflix last raised the price of its premium subscription from $11.99 to $13.99 monthly in October 2017, which is nearly double what it was just four years ago at $7.99 per month. This is its first time raising the price for its basic plan. The company has since added a lot more original programming and features to its offering, including a new TV interface and better download functionality. "[W]ith an estimated 60 million domestic subs, Netflix has over half of U.S. households. That means that future growth is most likely coming from below median income households, who are MUCH more price sensitive. They SHOULD care about competition." Between the lines: The streamer has had to invest significantly more money in original programming, in part because networks are beginning to yank their own content from Netflix. In the U.S., networks like Turner, Disney and NBCUniversal have been increasingly pulling their programming licensing from Netflix to save it for their own streaming services that they are building to compete with Netflix. French broadcasters have begun doing the same thing in order to provide their own streaming service, Salto, with exclusive content access, per VentureBeat. The big picture: It's not just Netflix. As Axios reported last summer, most of the digital content bundles that Americans are using in the place of costly cable packages are significantly hiking their prices as they grow and hook consumers.